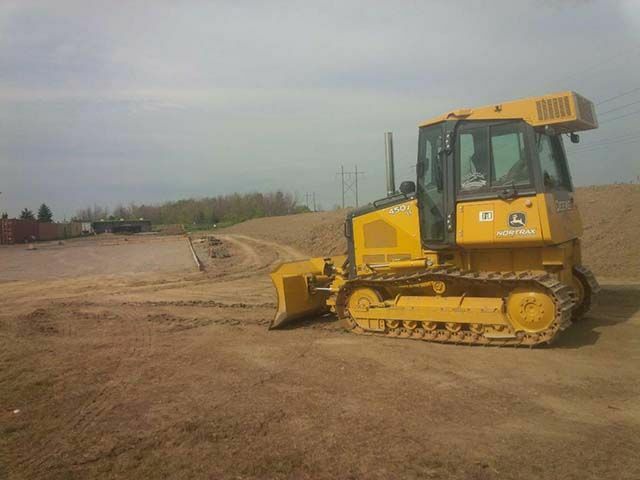 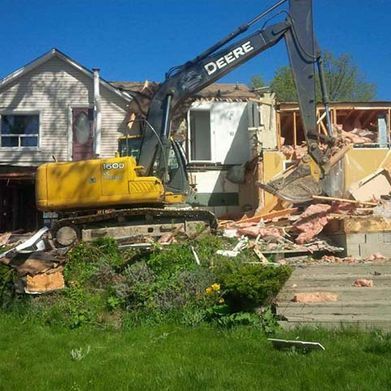 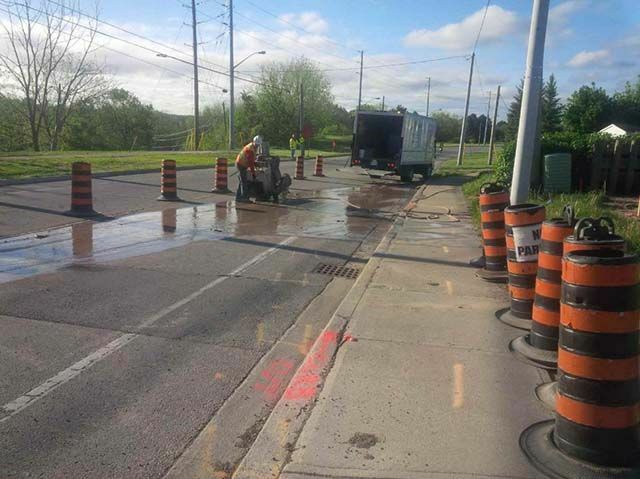 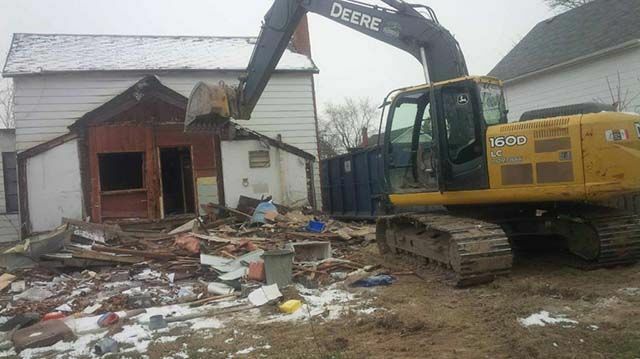 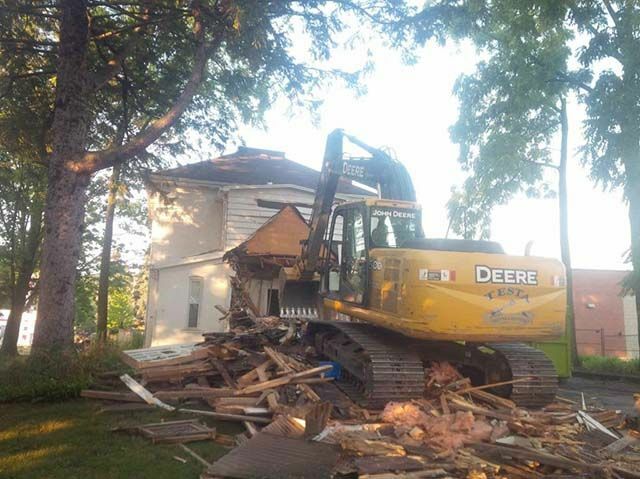 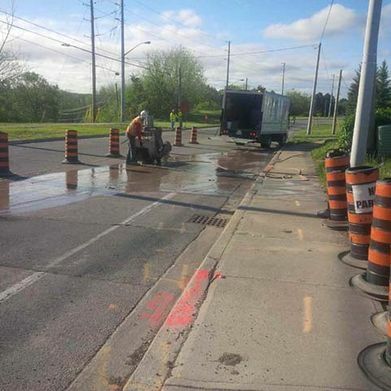 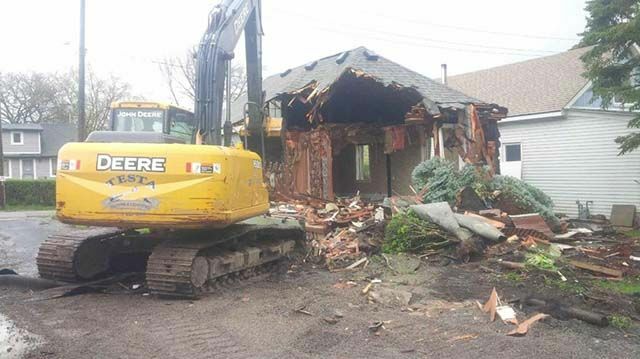 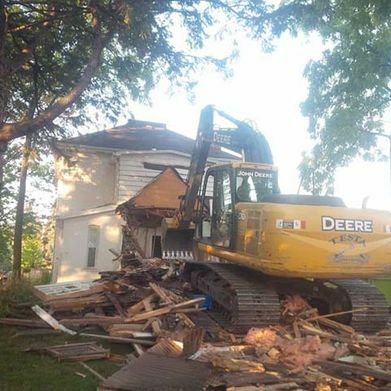 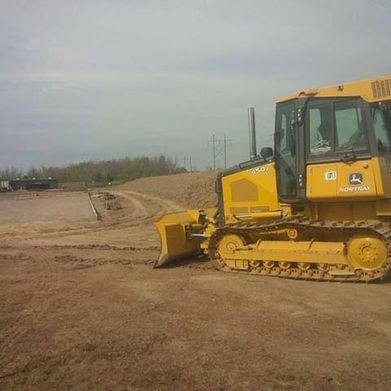 Demolition Contractor St. Catharines & Niagara Region | Testa Excavating Inc. 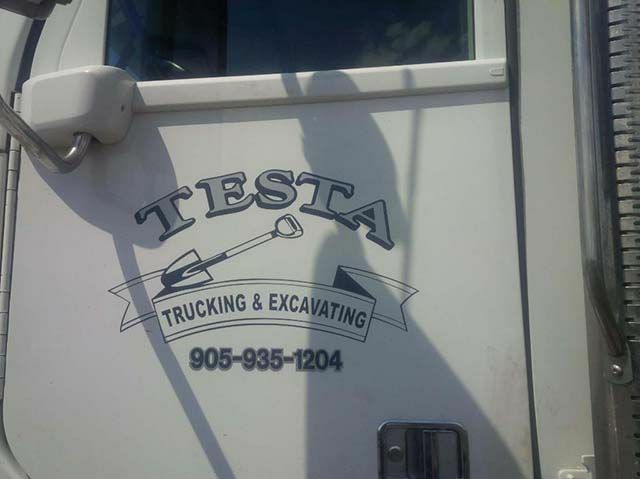 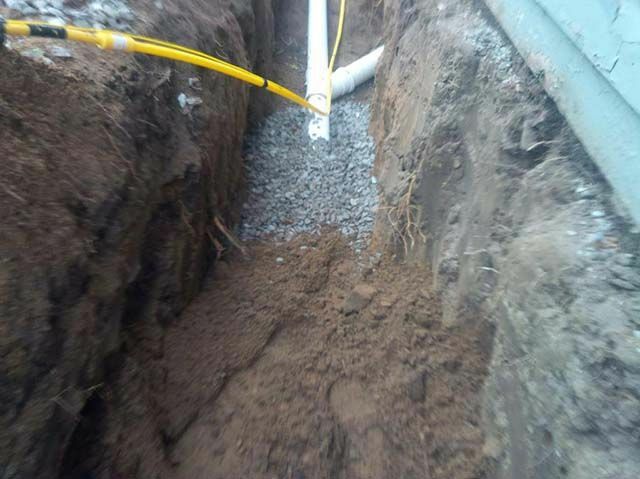 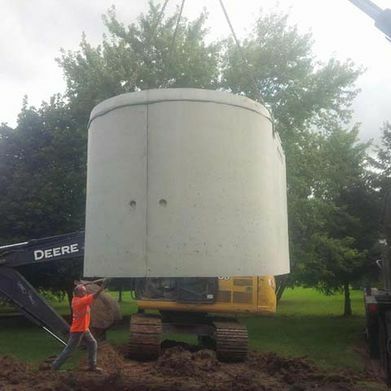 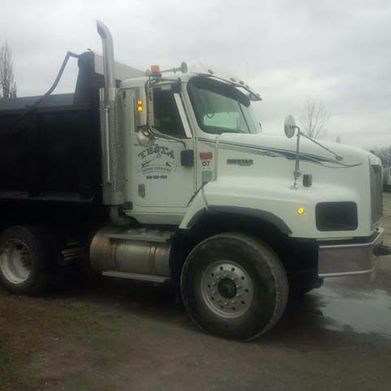 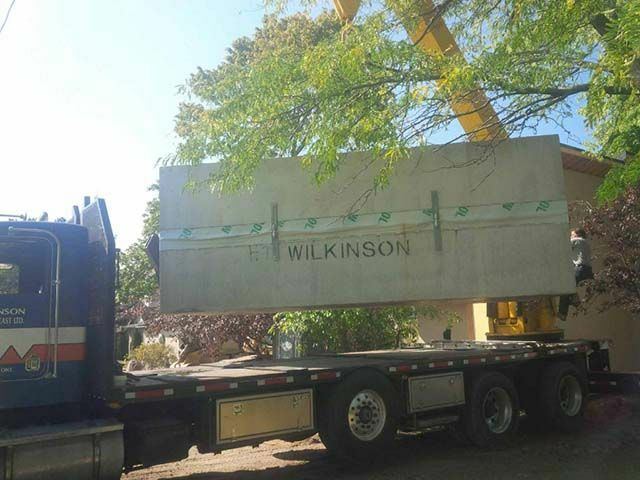 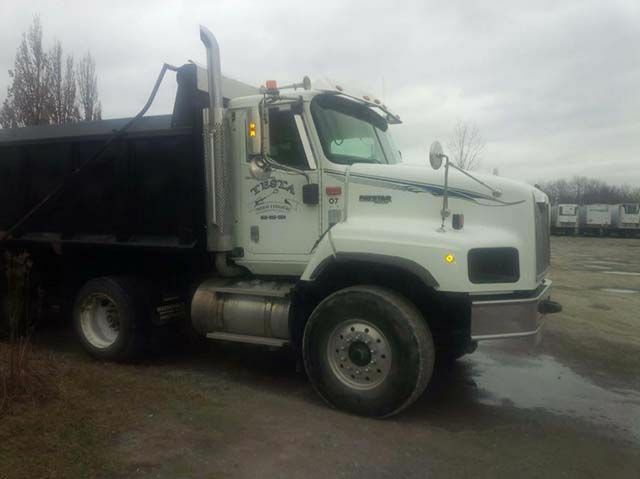 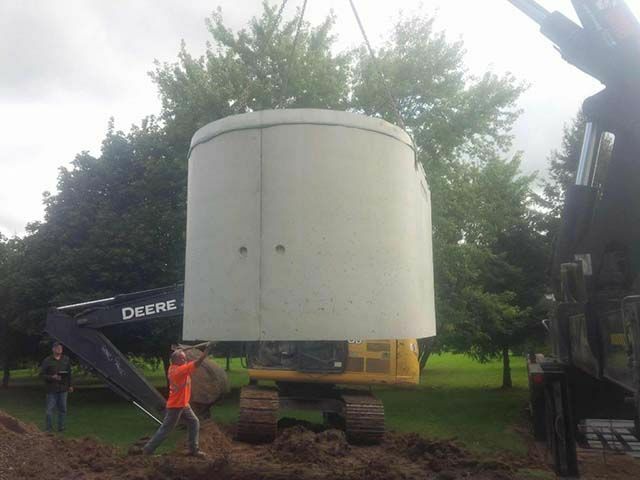 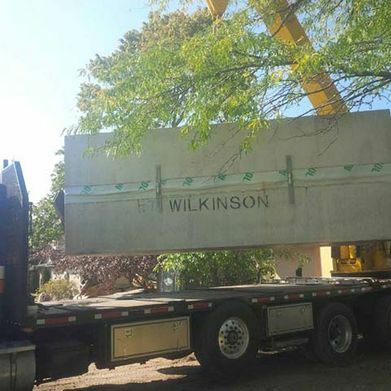 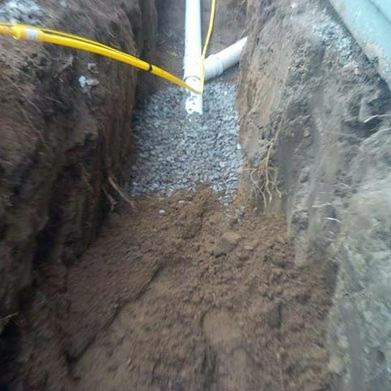 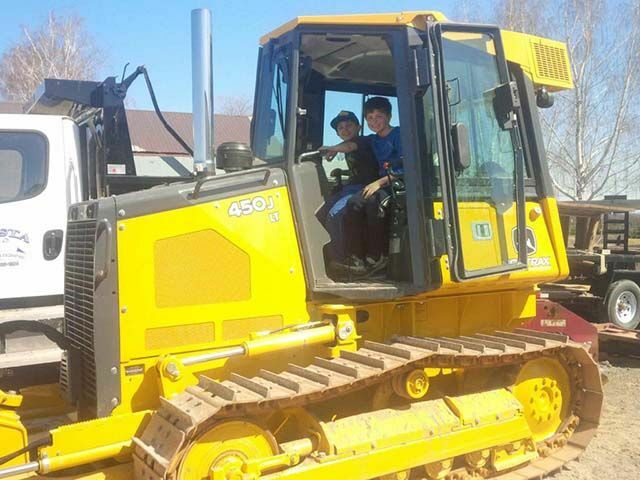 If there is any “secret formula” to what we do at Testa Excavating Inc., it is that we truly listen to the needs of our Niagara Region customers. 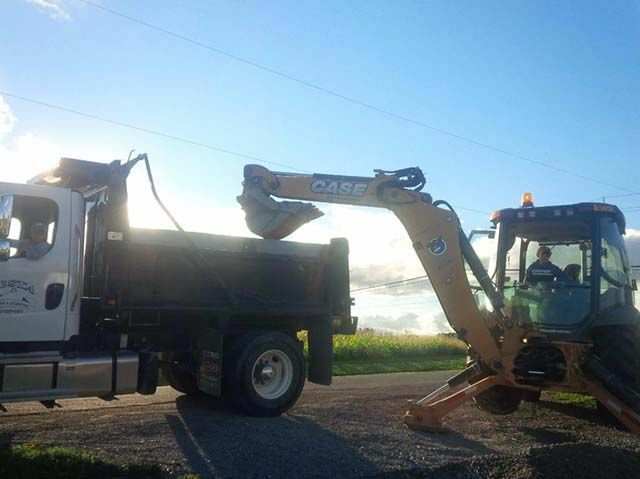 By listening to customer’s needs, we can be certain of delivering the results they’re after. 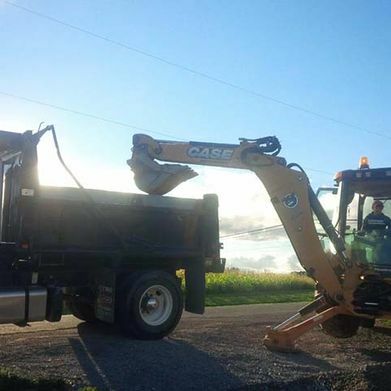 All customers want certainty, whether it’s buying a bushel of apples or choosing an excavation contractor in St. Catharines. 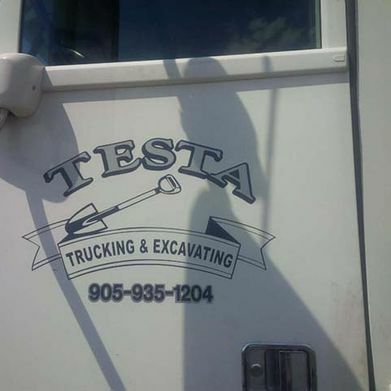 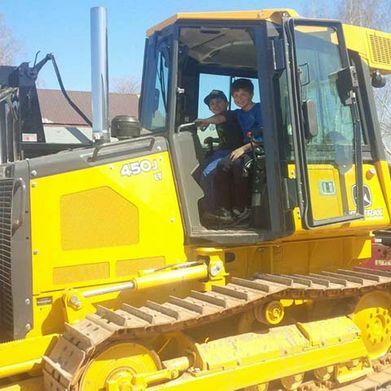 And, with Testa Excavating Inc., you can be certain of great service. 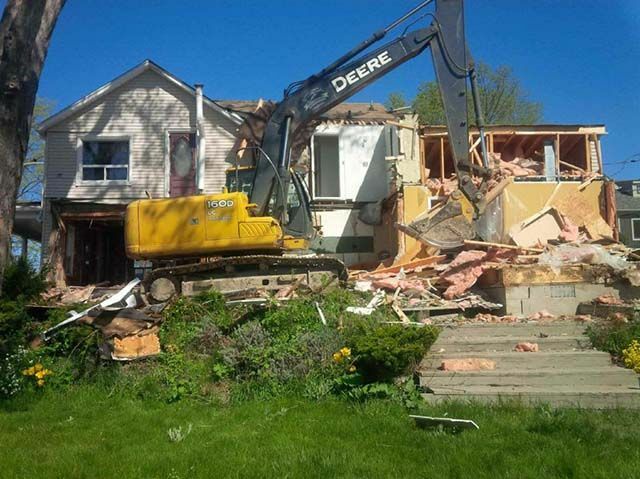 If you’re looking for an excavation or demolition contractor in St. Catharines, call Testa Excavating Inc. today for a free estimate!